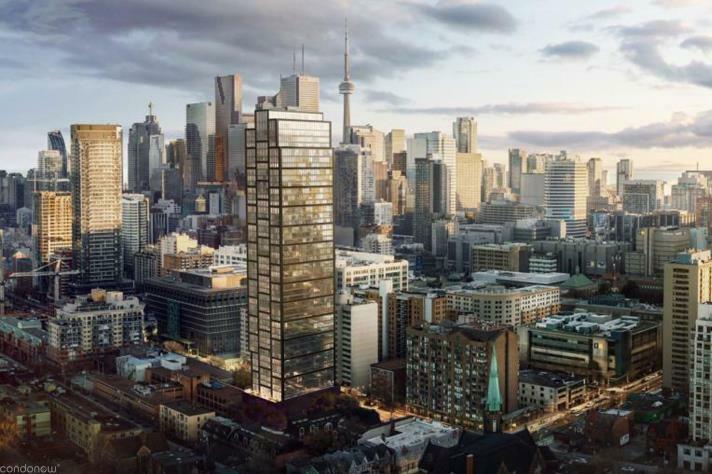 The Wyatt Condos is a New Condo development by Daniels located at Dundas E and Sumach , Toronto. 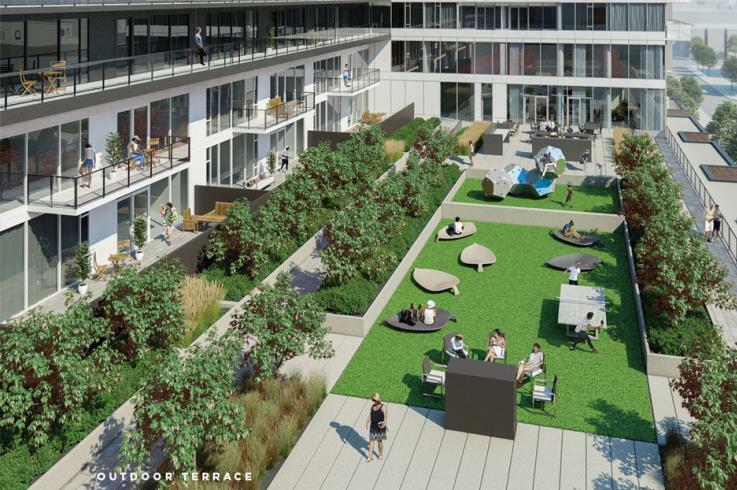 The Wyatt Condos is a stunning addition to the thrilling Regent Park Revitalization project. Situated around an abundance of reputable establishments, intricately designed with elegance, the Wyatt will be a dream come true for many! 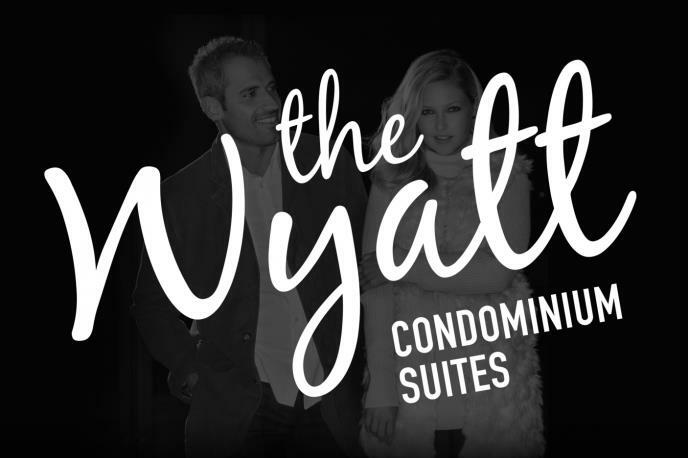 The Wyatt Condos is at a close proximity to Ryerson University, Dundas Square, grocery stores, reputable restaurants and parks. The astounding MLSE Athletic Grounds and the Regent Park Aquatic Centre are two major recreational facilities that are highly favoured in the neighbourhood. Residents will have the ability to easily browse the astonishing area, as the TTC is just steps away from their doorsteps. Living at the Wyatt will never be a dull moment!